Below is an announcement about the latest issue of New Zealand’s longest running and best known literary and arts journal, which I have co-edited with Gregory O’Brien, Evgeny Pavlov and Ian Wedde. 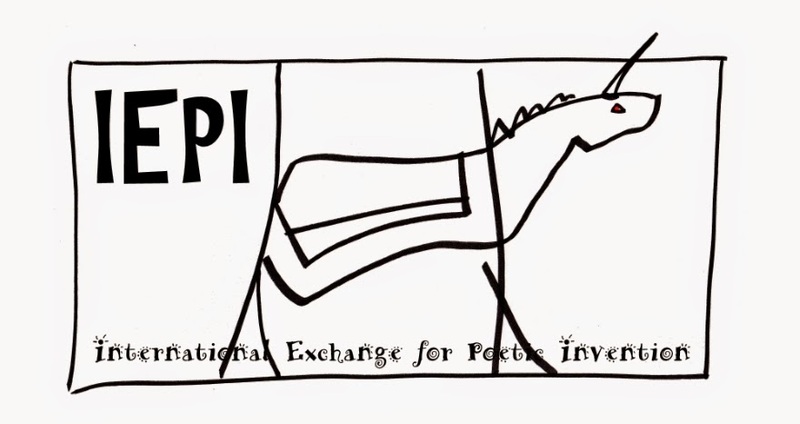 As you will see, central to the issue is an act of international poetic exchange between Russian and New Zealand poets. Details of how to order the issue follow the announcement. I have posted my essay from the issue, "No Place like Home: Encounters between New Zealand and Russian Poetries", in the "Papers" section of this blog. I welcome your responses to the essay and to the issue as a whole. A Russian anthology of New Zealand poetry, Land of Seas, was published in Moscow in 2005. 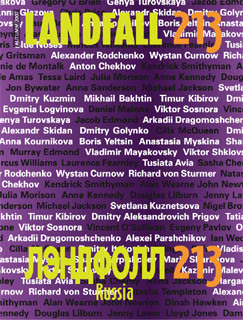 Now New Zealand is reciprocating with a special issue of Landfall that includes contemporary Russian writing and art. Edited by Jacob Edmond, Gregory O’Brien, Evgeny Pavlov and Ian Wedde, the ‘Russia’ issue features a selection of previously untranslated works by contemporary Russian poets: Arkadii Dragomoshchenko, Anna Glazova, Dmitry Golynko, Alexei Parshchikov, Olga Sedakova, Alexandr Skidan, Viktor Sosnora. Many of these translations have been created by leading New Zealand poets working in collaboration with Edmond and Pavlov. The issue also features a wide range of writing on contemporary Russian literary and art cultures, economies and diasporas. As well as bringing Russian literature and art to New Zealand readers, the issue surveys the ways in which New Zealand writers have engaged—as travellers, readers and scholars—with Russia and its people. Landfall 213 also includes an account by the curator Marcus Williams of the Blue Noses, whose comic video satires were a highlight of the 2005 Venice Biennale and whose work is substantially represented here. The issue is available now from the publisher and distributor below and from bookshops within New Zealand. You can also order the book from most places in the world at the New Zealand Books Abroad website. Good to see this new book and congratulations to the editors. A book I edited, Third Wave: The New Russian Poetry (Michigan, 1992) is still in print. It includes poems and essays by a few of the poets listed below, along with numerous others who have since become major figures. Essays by Mikhail Epstein and Andrei Bitov serve as Afterword. The participating translators are among the leading figures in the field...The collection remains the most solid introduction to the major figures of late-Soviet avant poetry. Has it been published already? Yes, it has been published and is available now from the publisher and distributor I list on my post and from bookshops within New Zealand. You can also order the book from most places in the world at the New Zealand Books Abroad website: http://www.nzbooksabroad.com/gbdetail.php?a=9781877372926&UID=&b=¤cy=USD&x=LANDFALL%20213:%20The%20‘Russia’%20Issue.